Go ahead! Show off! It's your day! 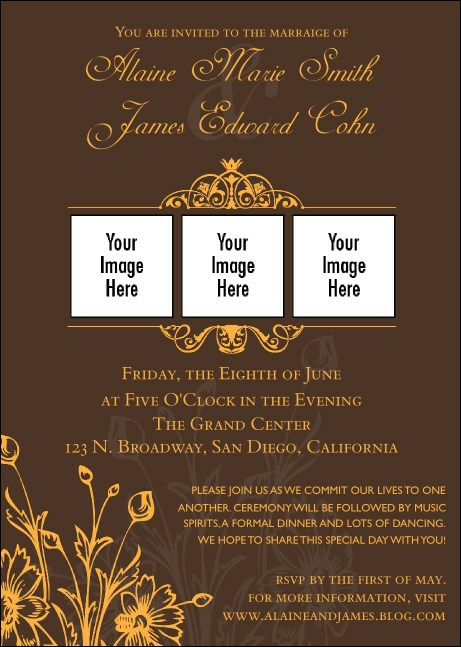 Send the news of your impending date in style when you choose the elegant Wedding Classic Postcard. Printed on high quality card stock, this postcard is a perfect Save-the-Date. With room for information about your event on the template and space for engagement photos of the happy couple, this is the perfect collateral to set the tone for a perfect wedding. Make the right choice with collateral from TicketPrinting.com.